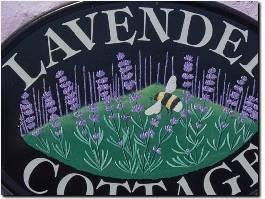 Lavender Cottage is a stunning Pet Friendly Holiday Cottage in the picturesque maritime village of Moelfre, in the heart of Anglesey North Wales. 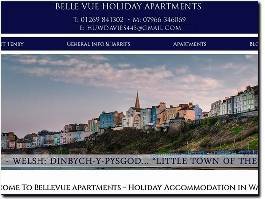 Situated near the beautiful and scenic Tenby beach, our Bellevue apartments offer a relaxing stay and offer amazing views. 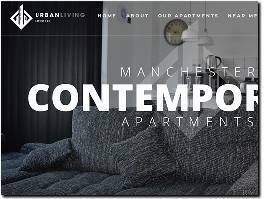 We offer a range of self-catering apartments to suit any price or need and are available for rent all year! 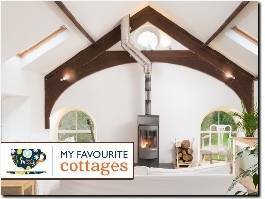 My Favourite Cottages specialises in large and luxury holiday homes and unique holiday lets in Devon, Cornwall, Somerset and Highlands in Scotland. 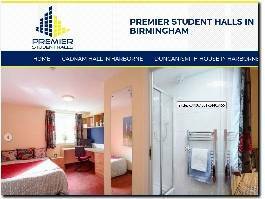 Here at Premier Student Halls, we provide two high standard student accommodations in the Birmingham area. 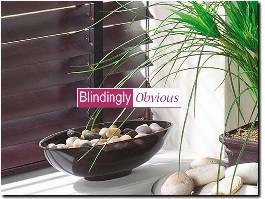 Mainly used for those students that are attending the University of Birmingham. 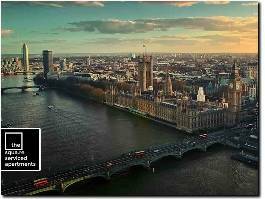 Offering four star accommodation in gateway cities across the globe, thesqua.re provides well connected, centrally located apartments that are ideal for extended stays. 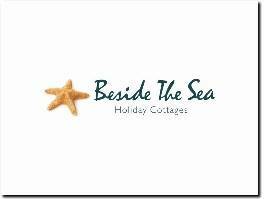 Beside the Sea is a family-run business that offers exceptional, hand-picked holiday homes. 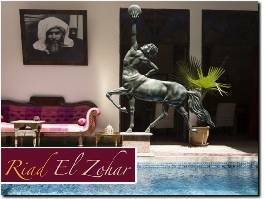 Live out your next holiday in the luxury of a beautifully traditional Riad set in the heart of Marrakech. 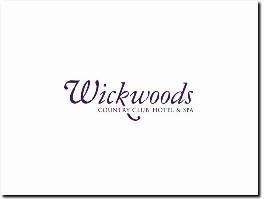 Country Club, Hotel and Spa. 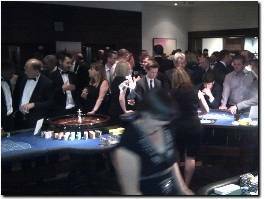 Full-size casino table hire with professional croupiers for all types of hotel parties and wedding receptions. 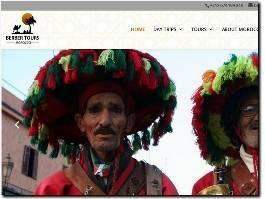 We are a small professional tour operator based in Marrakech – the capital of tourism in Morocco. We have 12 years experience and believe the best way to explore Morocco. 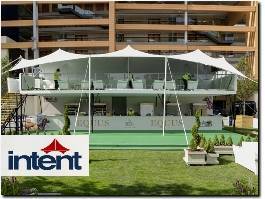 As the first people to bring stretch tents to the UK we have become known as the number 1 provider of stretch tents. We have the biggest stock of stretch tents to hire or buy in the UK so whatever your requirements we will be able to help. 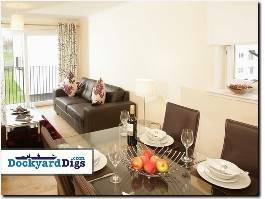 Dockyard Digs offers fully-furnished serviced apartments for those who are travelling to Fife and Rosyth on business. 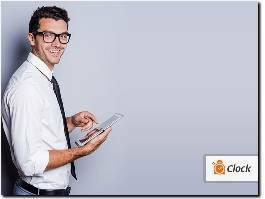 They are comfortable, cost effective and the rental periods are flexible around your needs.